Mailbag: Biggest draft need? 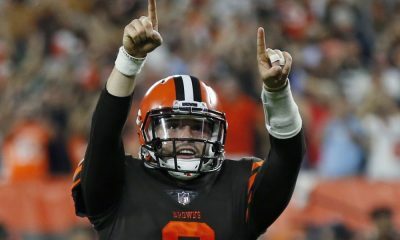 Who deserves an extension? Jamie Collins coming back? 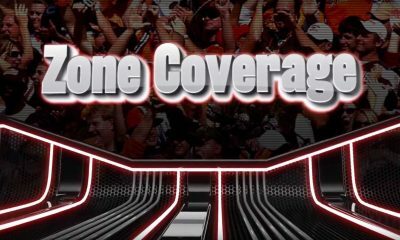 Q: Biggest draft need — offensive tackle, defensive lineman/edge rusher, linebacker, other? A: Defensive tackle tops my list. 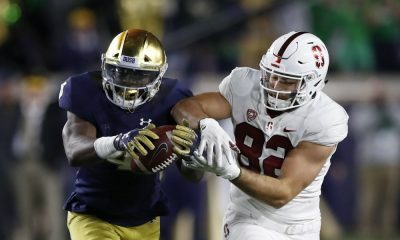 Trevon Coley was a disappointment in his second year as a starter and an upgrade is necessary. 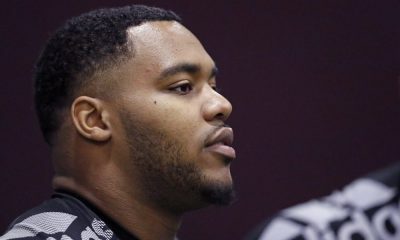 The draft is supposed to be deep in quality defensive linemen, and if a tackle the Browns like is there at No. 17, I’d jump on him. 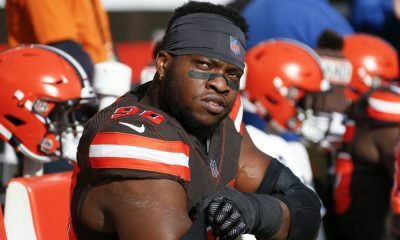 A talented tackle sharing the line with end Myles Garrett and tackle Larry Ogunjobi would turn the front four into a force. 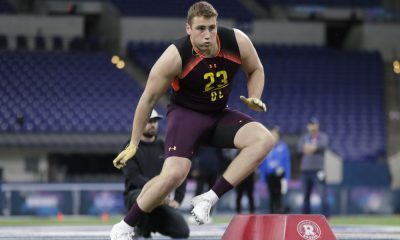 Left tackle could jump to priority No. 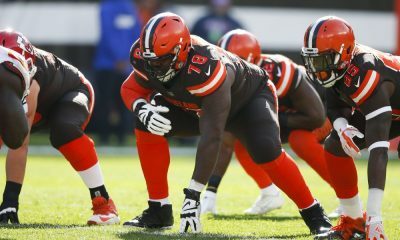 1 depending on a couple of things — if free agent Greg Robinson doesn’t return and the front office and coaching staff aren’t convinced Desmond Harrison is ready to be a full-time starter after a disappointing first eight games. The rest of the line is strong but can be sabotaged if Baker Mayfield’s blind side isn’t protected. 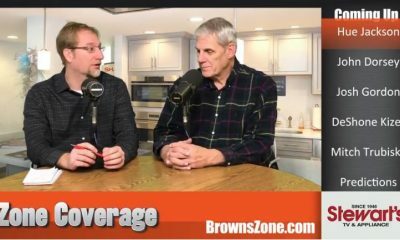 Q: Which younger players currently on the roster could the Browns be targeting for long-term contract extensions? A: We have to start with middle linebacker Joe Schobert. 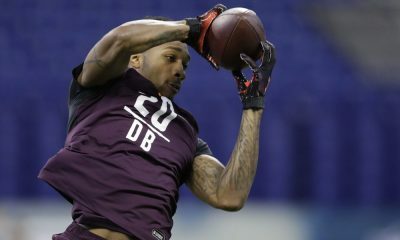 He’s entering the fourth and final year of his rookie contract and has earned an extension with superb play over the last two years. 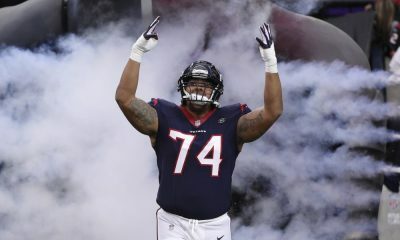 He made the Pro Bowl in 2017 and was in line for a repeat trip before a midseason hamstring injury. He’s also extremely smart and a team player. Next up should be free safety Damarious Randall. 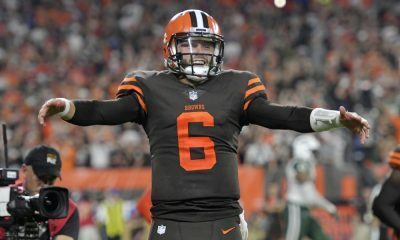 The Browns picked up the fifth-year option on his rookie contract last offseason, so he’s under contract for 2019. 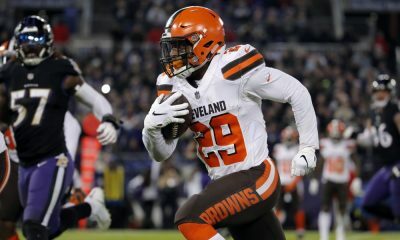 The way he solidified the back end of the secondary, was able to help out at cornerback, made plays and played through injuries, he certainly looks like someone the Browns should want to keep. Q: Is new defensive line coach Tosh Lupoi in addition to Clyde Simmons or replacing Clyde? A: Lupoi, the former defensive coordinator at Alabama, will replace Simmons, who’s a candidate to follow Gregg Williams to the Jets. 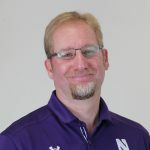 John Parrella will be assistant defensive line coach. I really like what coach Freddie Kitchens has done in compiling his staff, but this is a position that bears watching. Simmons had an outstanding career as a player and was respected as a coach. End Myles Garrett had a breakout season this year and tackle Larry Ogunjobi began to emerge as a playmaker. 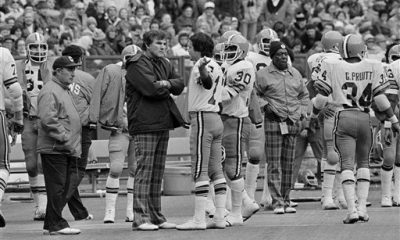 Lupoi and Parrella have never coached in the NFL, although Parrella played defensive tackle in the league for 12 years. The line is critical to any defense, especially in today’s pass-first league, so the new coaches better get up to speed in a hurry. 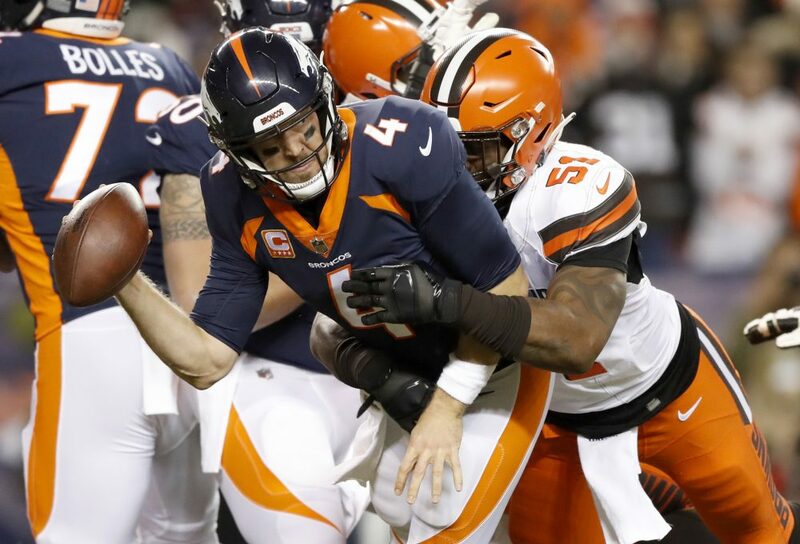 Q: Percent chance linebacker Jamie Collins comes back? 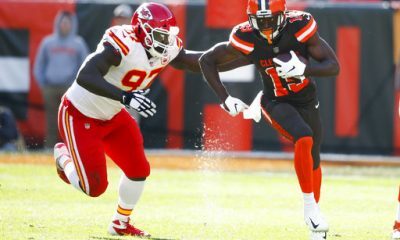 Percent chance receiver Breshad Perriman comes back? I know a lot of people are down on Collins and he didn’t give 100 percent effort at all times. Plus, his four-year, $50 million contract allows for an out this offseason with a minimal salary cap hit. 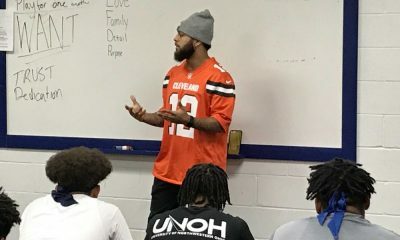 But he remains one of the league’s most talented players and led the team with 104 tackles, adding four sacks, four passes defensed, a forced fumble and a fumble recovery. The decision to let him go won’t be easy. As for Perriman, he told me he wants to return and general manager John Dorsey said he wants him back. Of course, if Perriman believes he can hit the jackpot on the open market, the former first-round pick may decide to chase the money. 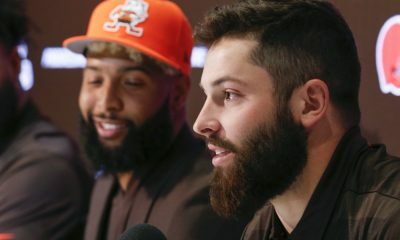 But he appreciates the opportunity given by the Browns and the faith shown by Baker Mayfield. 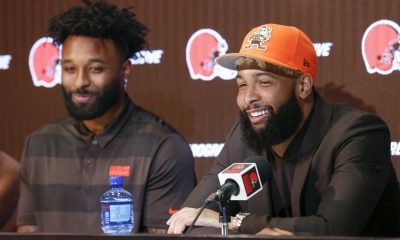 Q: Can the Browns’ offense have sustained success against good defenses with Landry as their best receiver? A: Great question. Yes, but it wouldn’t be easy. Landry is the ideal No. 2 receiver, and when he’s forced into the lead role everything gets off kilter. 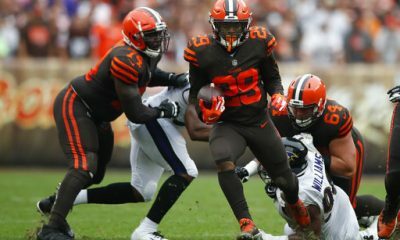 The Browns were able to make it work over the second half of the season with strong play by Baker Mayfield and creative play calling by Freddie Kitchens. But the danger with ham-and-egging things is that everything needs to be working. A stud No. 1 wideout eases the pressure on the rest of the offense. 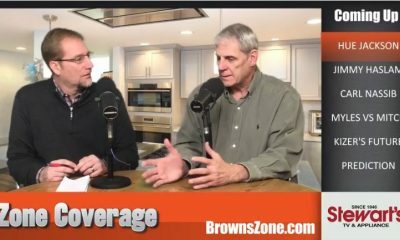 Q: What free agents do you see the Browns targeting? 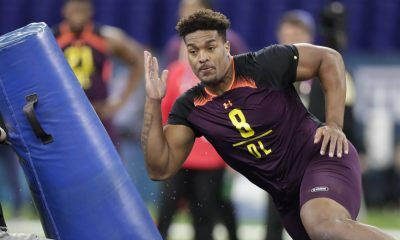 A: It’s early to know exactly who will hit the market, but here are a few guys that are intriguing: pass rushers Dee Ford, Ezekiel Ansah, Brandon Graham, Dante Fowler, Frank Clark and Terrell Suggs and receivers John Brown, Donte Moncrief and Devin Funchess. I love the idea of adding an experienced end opposite Myles Garrett. 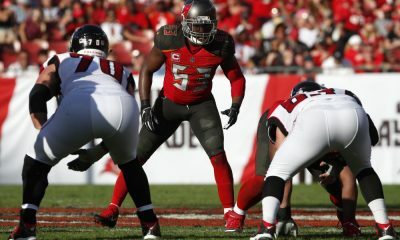 Q: Preference in free agency: Grady Jarrett or Gerald McCoy? A: Give me Jarrett. 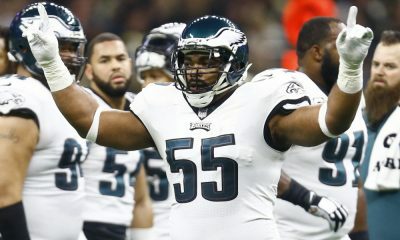 While I like McCoy and he’s got a much better resume, Jarrett is five years younger and should be entering his prime. But I wouldn’t turn up my nose at McCoy. 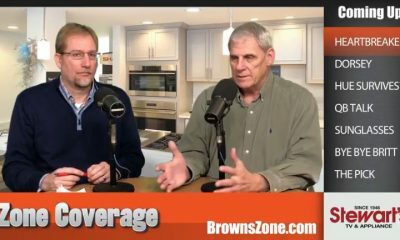 Q: What is over/under on Kitchens and Baker jokes? 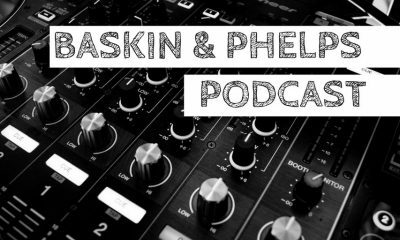 A: Does it always have to be about gambling with you? We are going to hear and see plenty of them on TV, radio, the internet and in newspapers. While I believe some clever ones are possible, they will be overwhelmed by simplistic, awful puns. To put a number on it, and keep it manageable, let’s go with TV game broadcasts only. The over/under for the first game is 4½. For the season, it’s 51½. I’ll act as the house. 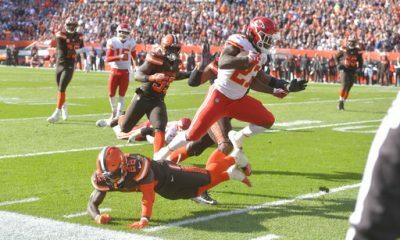 Mailbag: What about Dave Toub? 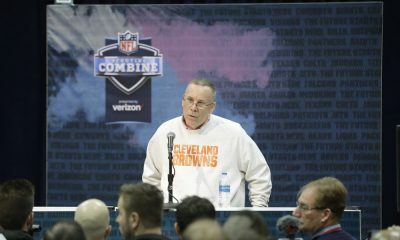 Will Jimmy Haslam stay out of John Dorsey’s way? 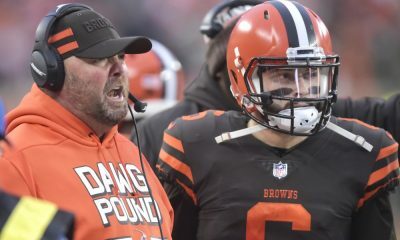 Will Freddie Kitchens get the HC job?